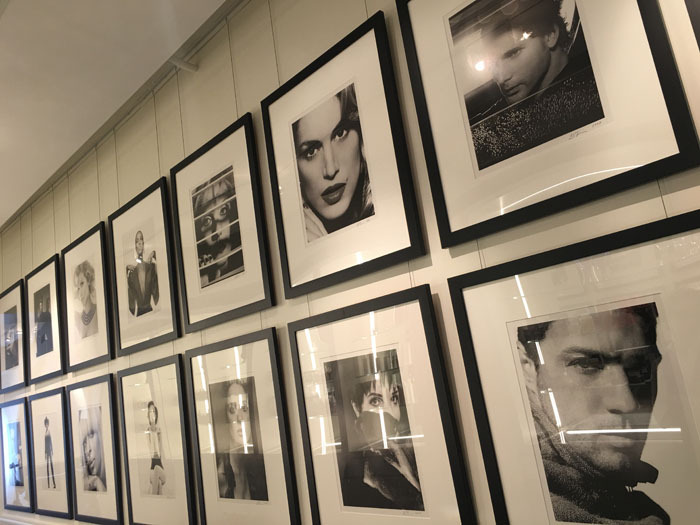 Gregorio, head stylist at the salon has quite the boast-worthy resume so let’s boast… Gregorio Ruggeri began his trek to the top as an assistant in his mother’s salon at the impressionable age of 13. 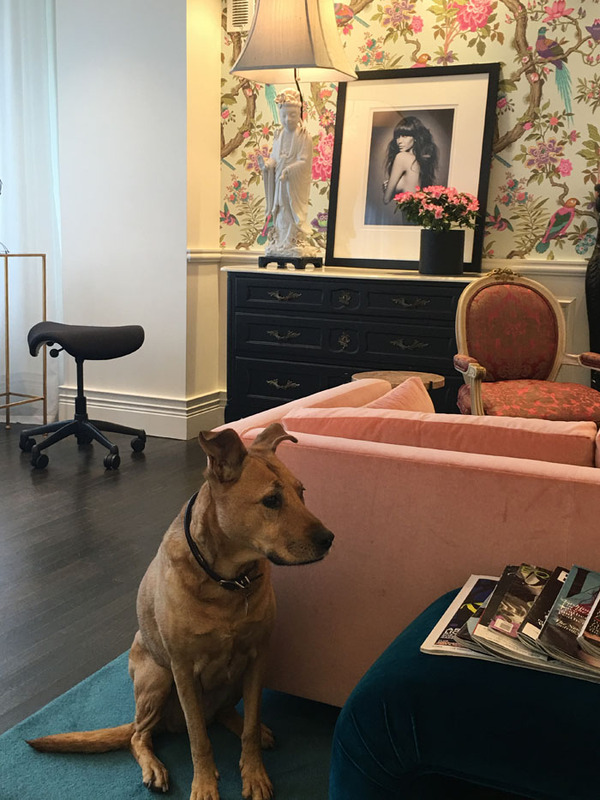 By the time he turned 15, Ruggeri was apprenticing at an upscale salon in Sydney’s chic Paddington neighborhood. 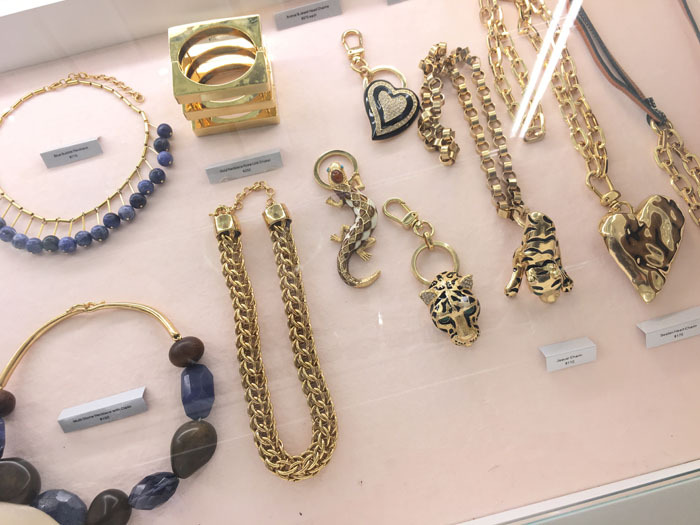 Within only a few years, Ruggeri was a full-time hairstylist, and also trained as a makeup artist, going on to do hair and makeup regularly for Yves Saint Laurent, Louis Vuitton, and Gucci. 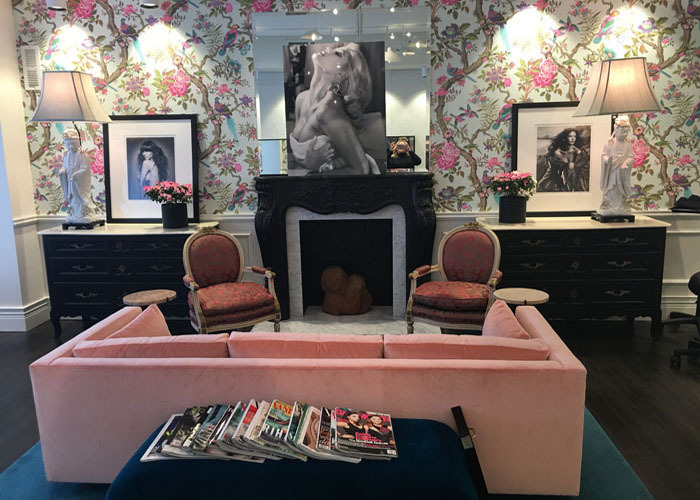 Salon Ruggeri recently relocated to Manhattan’s hip NoMAD district, creating an oasis of calm and indulgence that sets a new standard for the ultimate New York City style experience. 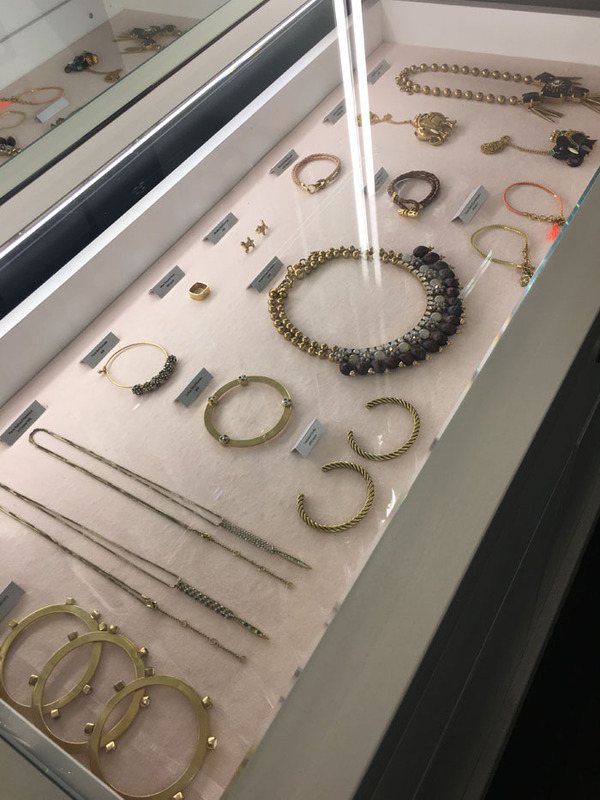 In addition to Ruggeri’s stellar hair services (*Cough* They were named top Blonde salon in NYC *Cough*), Longhurst has assembled a top tier collection of mid-century modern furniture, art and objects, all of which are available for clients to purchase. That is, if you have unlimited access to Daddy Karl Lagerfeld’s funds like moi! 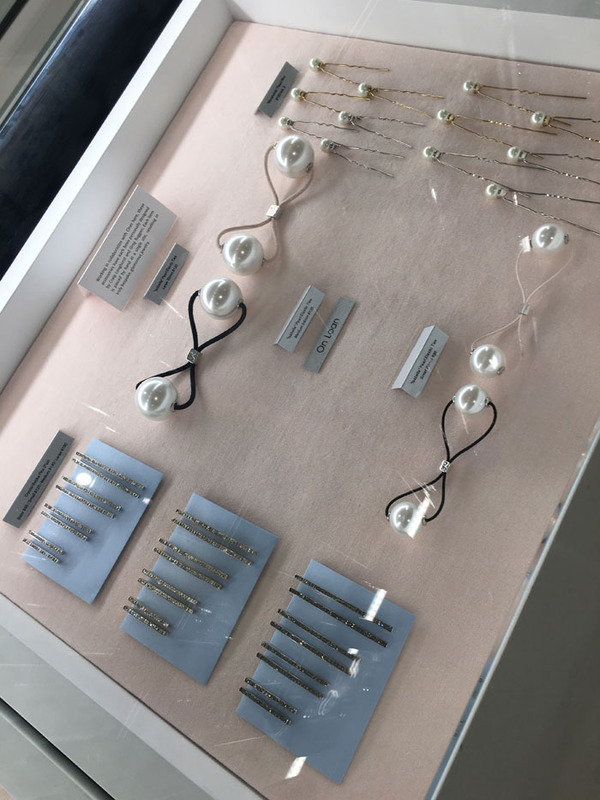 The dynamic duo also recently collaborated with the 123-year-old jewelry house Ciner to create an exclusive collection of hair accessories and jewelry. 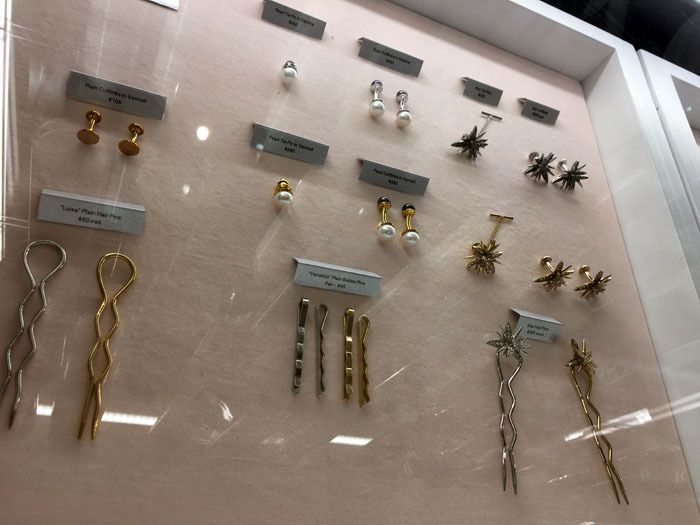 Exclusive to Salon Ruggeri, the collection features pieces range from “everyday essentials” such as pearl-accented elastics and metallic bobby pins, to chic oversized hair pins to create the perfect chignon to pair with their glamorous jewelry. Oh and before I forget, their was a not-so-mangy pet mutt who followed me around like a dog. Contrary to my unpopular opinion about dogs, this one might just have a place in my black book. Don’t repeat or I shall deny.